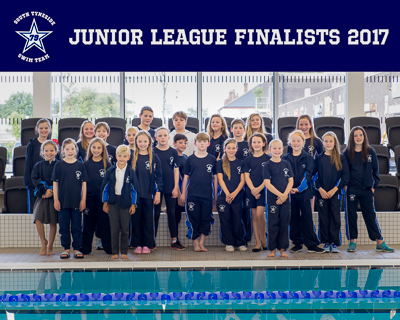 A grand total of £691.74 was raised for Club funds at the Junior League rounds held at Haven Point on Sunday 11th March 2018. 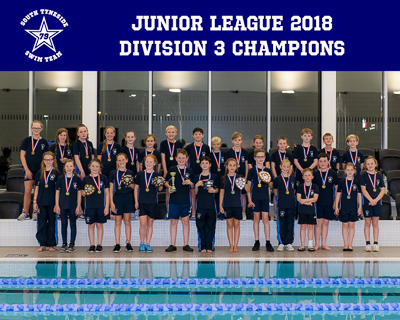 A massive "Thank you" goes out to those who supplied the gorgeous home baked cakes on the day or donated any of the items that were used as prizes and also to the small group of volunteer parents, grandparents and swimmers who helped out on the day. Click on more for breakdown. Thank you to the small group of volunteers who helped host the round of Junior League at Haven Point and to those who donated items for our fundraising ventures. A grand total of £307.36 was raised. Thank you also to everyone from the visiting clubs for supporting us by spending their cash. Click on more for a breakdown. 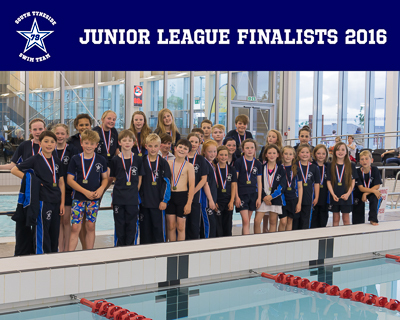 A grand total of £397.00 was raised for Club funds at the JL Finals on Sunday. A big "Thank you" goes out to those who supplied the gorgeous home baked cakes on the day or donated any of the items that were used as prizes and also to the small fundraising Team who helped out on the day. 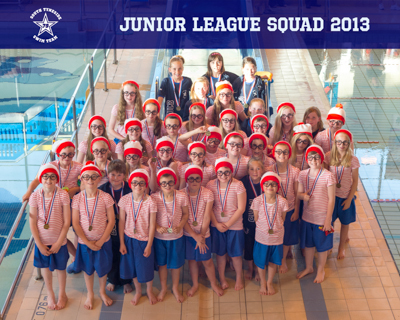 Congratulations to our Junior League Squad who were presented with their medals at Hebburn Swimming Pool on 3rd July 2013.